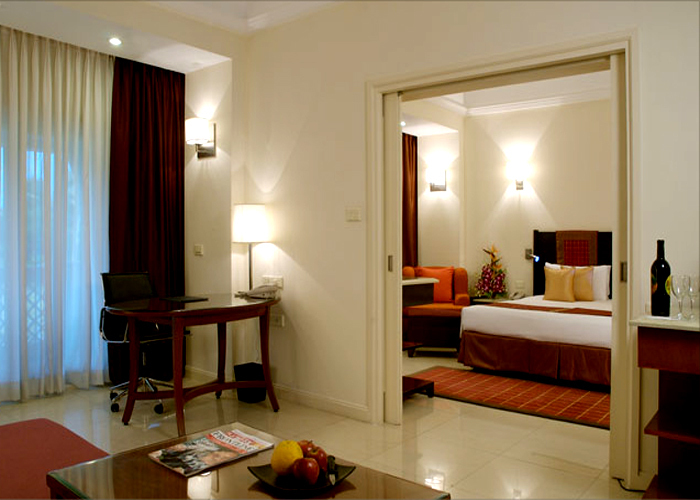 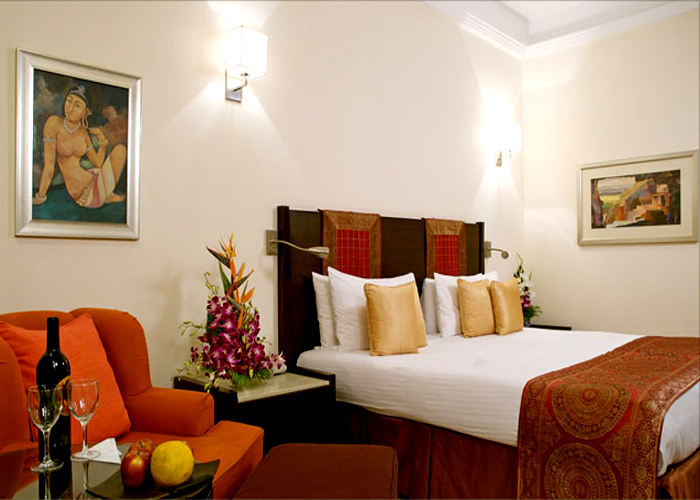 Taj Residency Aurangabad is one of the prominent Hotels of Aurangabad in India with Taj Residency Aurangabad being decked with all the regular amenities and facilities that one has come to expect from a Hotel of this stature. 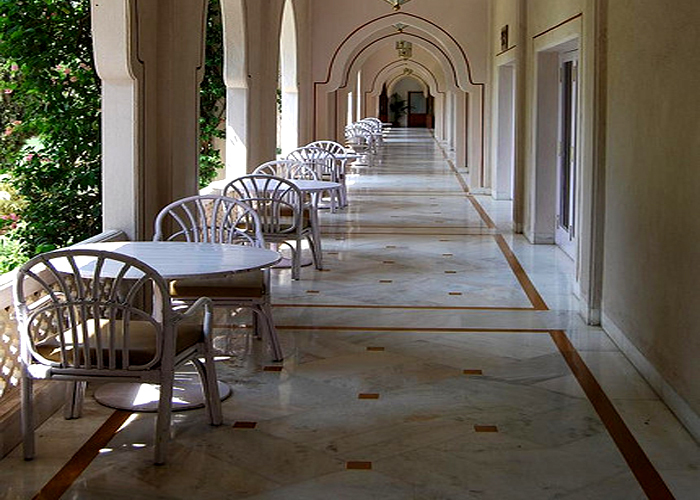 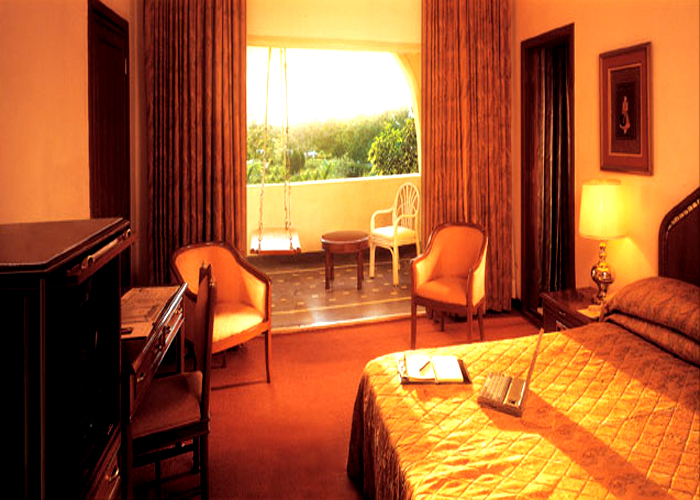 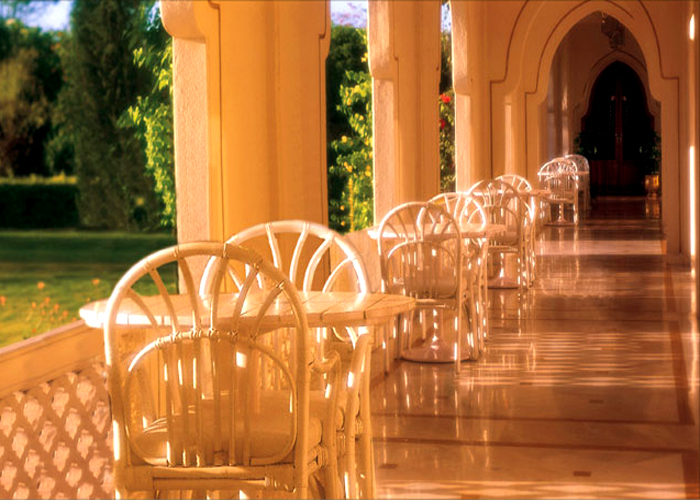 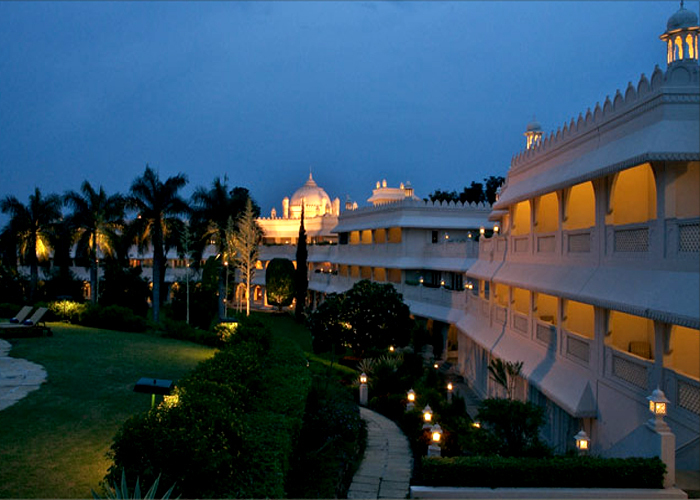 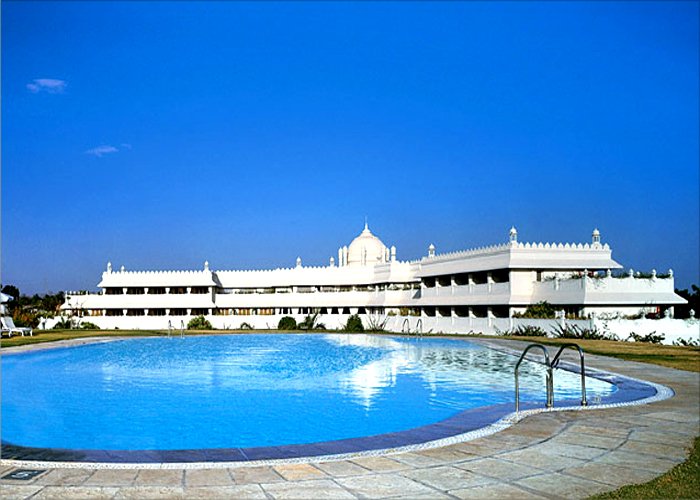 Taj Residency Aurangabad is a Palace styled Hotel and it is situated in five acres of landscaped gardens with all the imaginable hospitability. 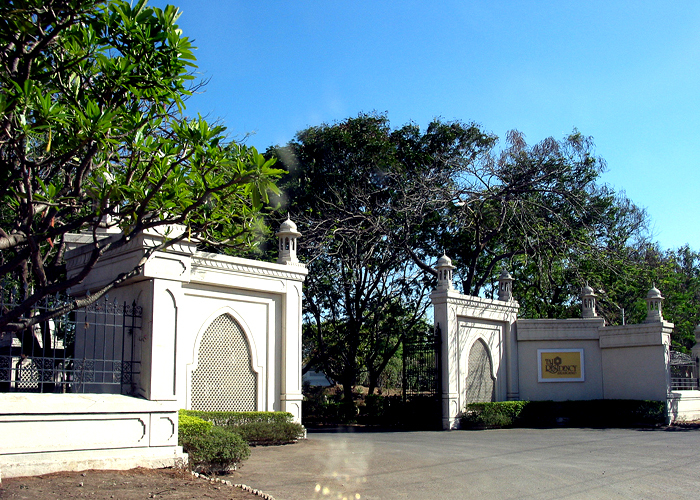 Address : 8-N - 12 , CIDCO, Rauza Bagh, Aurangabad - 431 003, Maharashtra State, India.